An excellent dwarf variety with slender, erect, green leaves broadly banded creamy white on both edges. 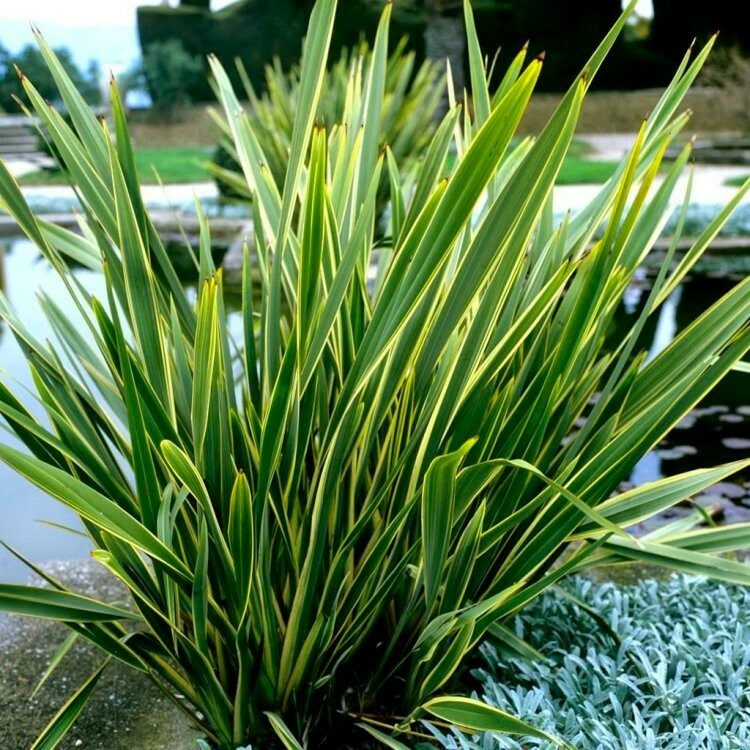 Stiff spiky grower ideal for small feature gardens, containers etc. Supplied in approx 3 litre containers.